Founded in 2009, TotalSim US is a full-service computational fluid dynamics (CFD) consulting and solutions group providing decades of engineering expertise and insight to top organizations across the world. TotalSim is headquarted in Dublin, Ohio, with an additional location in Pasadena, California. Together with our sister-company, TotalSim UK, in Brackley, England, we’re able to serve clients’ global needs. From expert advice to customized software, we have the knowledge and technology needed to manage all of your CFD needs. 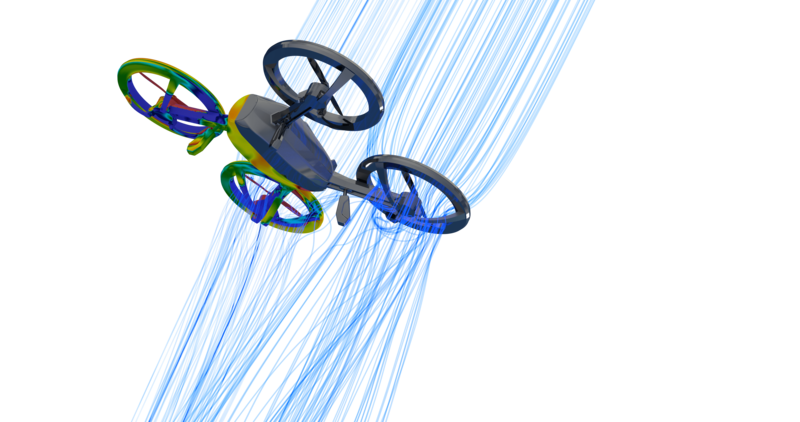 Tackle your toughest challenges and reach your CFD goals by leveraging the expertise of our trusted engineers, aerodynamicists and designers. Get the highly-accurate performance predictions you need with CFD web applications customized to emulate your physical test processes. Access support for nearly all of today's best solvers and empower your team with customized training for OpenFOAM and Linux. Streamline pre-processing, post-processing, data management and more with automated CAE processes and workflows. Using Creaform’s 3D scanners, we create portable, fast and highly-accurate scanning solutions for anysimulation need. Obtain expert guidance for on-track, wind tunnel and bench testing, along with performance mapping and aerodynamics analysis. Keep up with the latest news and information from TotalSim – from new service offerings and industry apps, to company updates and more. It's the most wonderful time of the year: Christmas. Every year, kids (and some adults) eagerly wait for Santa to deliver their presents. As you watch the Santa Trackers, you're probably wondering if Dasher or Rudolph could fly a little quicker so that the presents get delivered sooner.This version of Santa's sleigh, named the Jingle Jet, is designed and drawn by Mikael Sedlacek. It's equipped with 2 jet turbo engines; therefore, this sleigh does not require the services of Santa's 10 reindeer. The Jingle Jet is designed with an aerodynamic body so that it can glide through the sky. 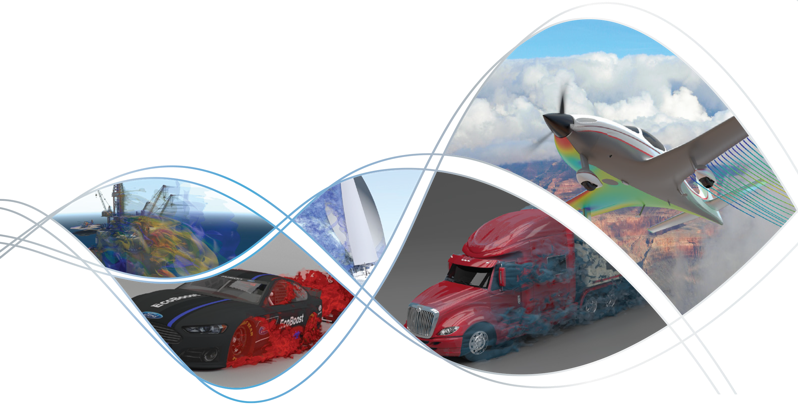 TotalSim expertly applies advanced CFD technology to solve your most complex engineering challenges. Tap into our expertise to simplify advanced CFD processes and develop solutions that apply the right CFD tools to overcome obstacles, deliver results and maximize value. Stay ahead of the competition with solutions that account for real-world constraints and practical advice on the latest trends impacting design development and performance.